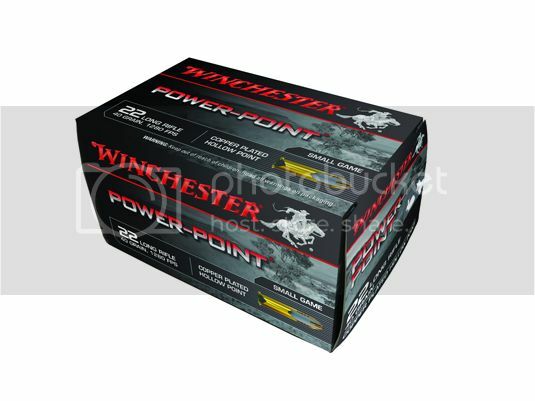 Has anyone run into any issues with the new boxes of Winchester Power-point .22? is producing larger groups, and I've lost nearly 100fps. The 42gn Power-points never shot real well in my rifle, but they step out faster - weird. Still kills bunnies, but I'm annoyed that the recipe seems to have changed, along with my tight groups. 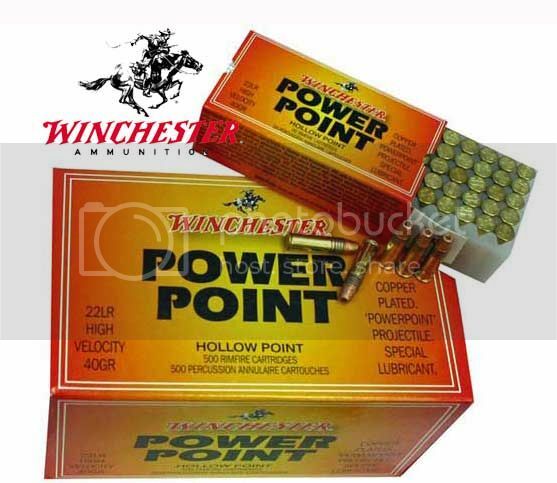 Powerpoints are some of the best 22LR ammo i have came across. They are accurate, fast, and hit hard. The packaging we have here is different than both the pictures that you posted. I bought a nice supply of it a couple years ago and still have a large portion of it left.